Appearing on Bill Bennett’s radio show yesterday (audio below), Texas Gov. Rick Perry lambasted President Obama’s foreign policy as “incredibly naive,” saying, “the world has never been as dangerous as it is today, because of this administration." If Gov. Perry is correct, then the world today is in more danger than it was during two world wars (including Hitler&apos;s slaughter of 6 million), the threat of nuclear annihilation during the Cold War,and the 9/11 terror attacks. Gov. Perry failed to mention that Obama had taken out many key al Qeada figures including Osama Bin Laden, who eluded the Bush administration for 8 years. Gov. Perry also made this comment after the Obama administration foiled an Iranian terror plot this week. Perry said: "So, you’ve got a president of the United States that I think is either incredibly naive about foreign policy or I don’t know else to take out of it. They’re aimless, they’re wavering, and I know this, the world has never been as dangerous as it is today, because of this administration’s lack of focus on dealing with these rogue nations." Gov. 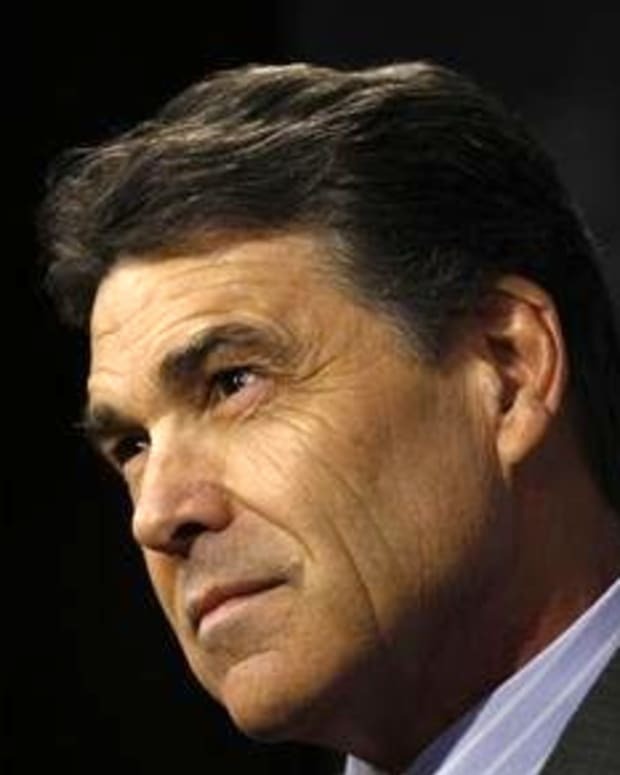 Rick Perry Blames "Separation of Church and State" on "Satan"